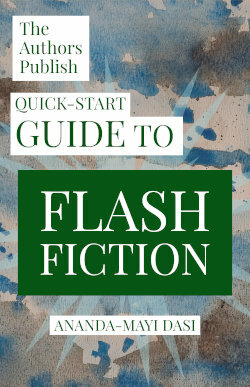 A 68 page guide to writing and publishing flash fiction. Plus, quick inspiration to get you started. Just enter your email address in the form below. We'll send you more information about the book and also send you our weekly magazine, filled with publishing opportunities.